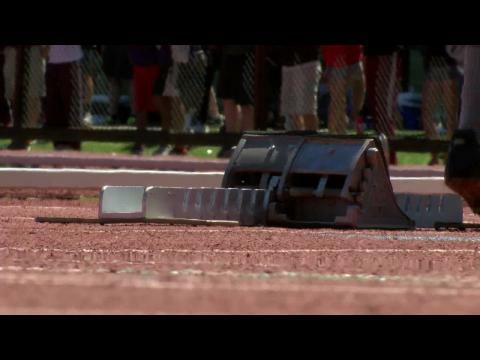 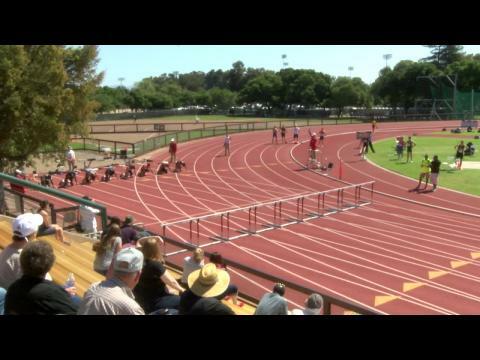 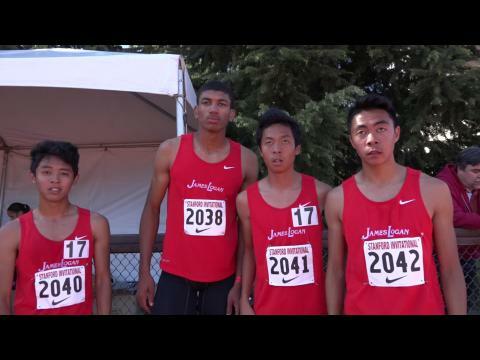 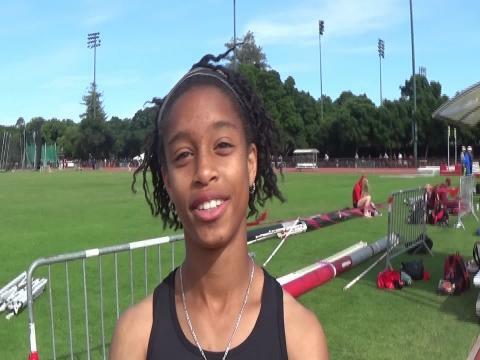 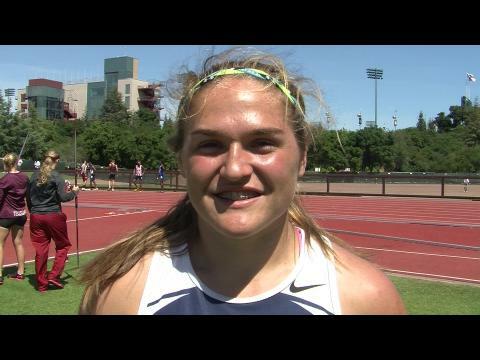 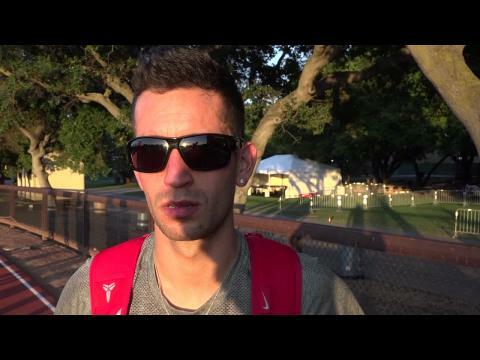 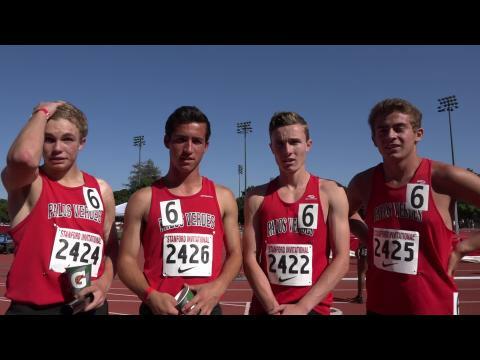 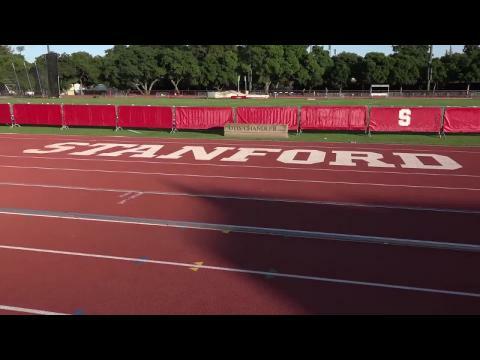 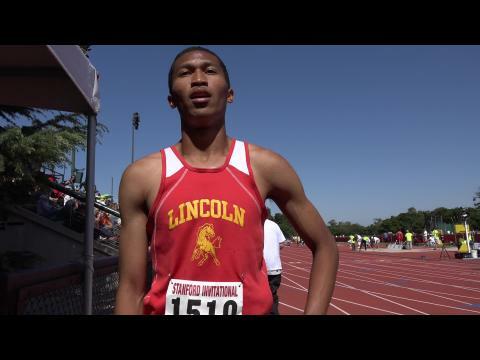 The 2015 Stanford Track and Field Invitational takes place this Friday/Saturday. 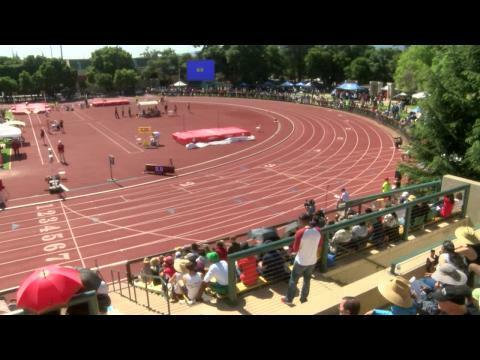 Here is a sneak peek at all the contending athletes/teams for each event. 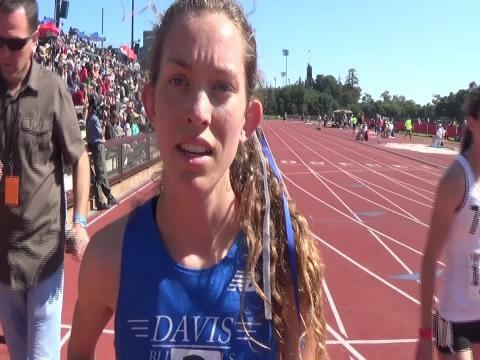 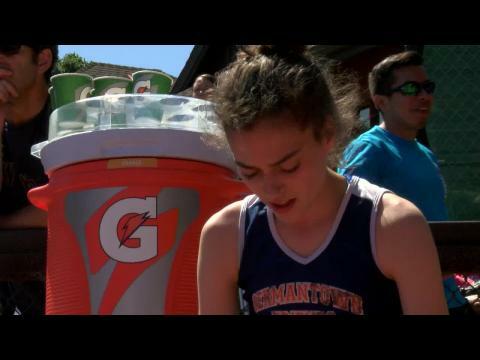 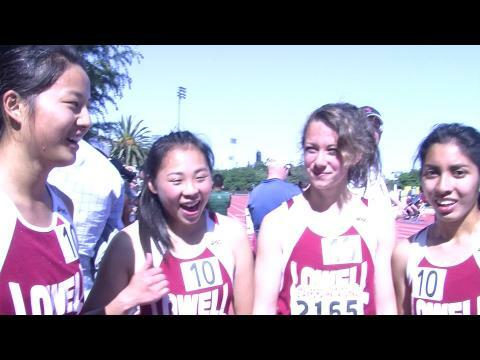 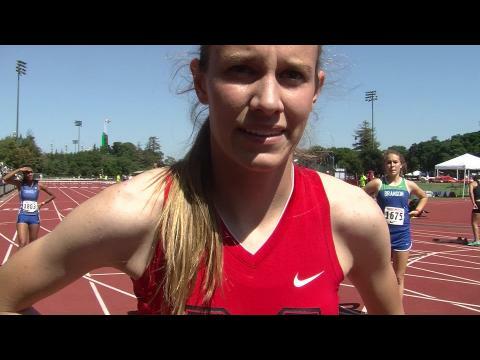 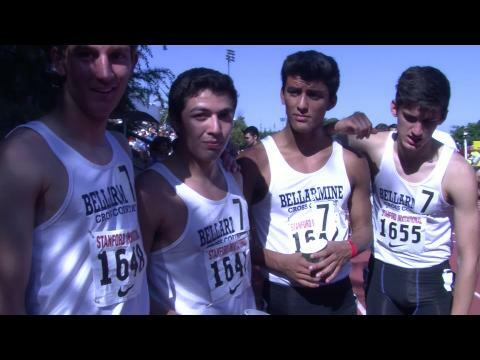 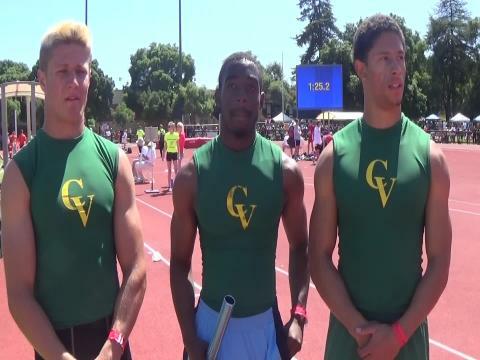 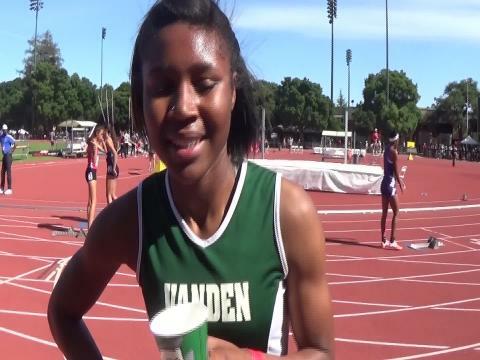 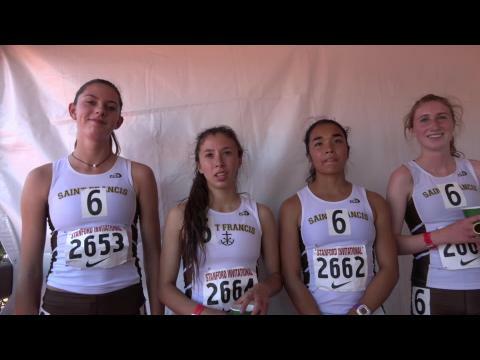 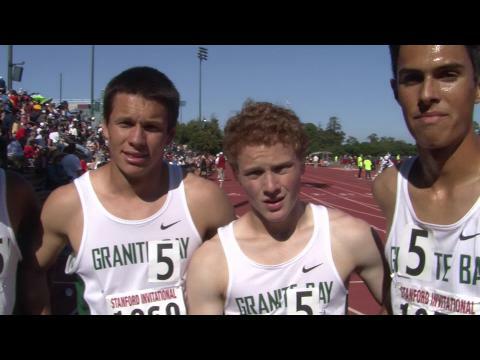 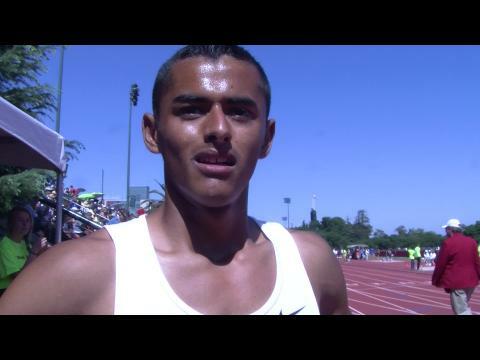 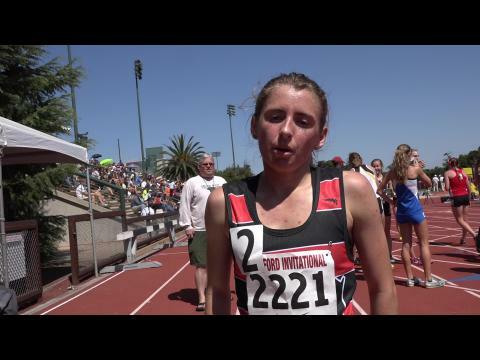 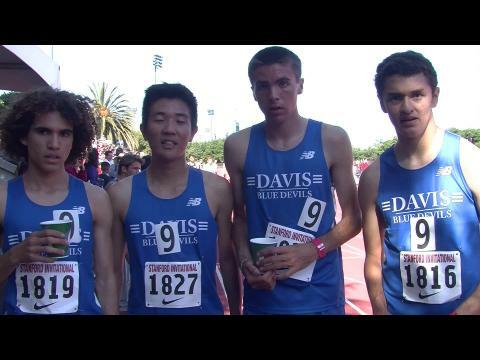 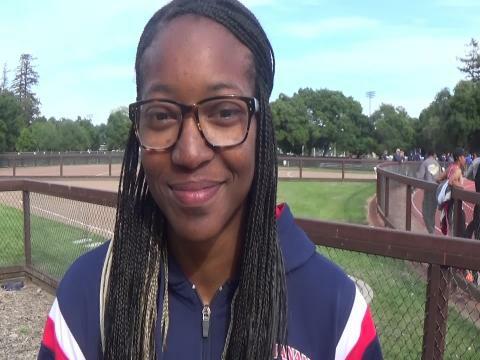 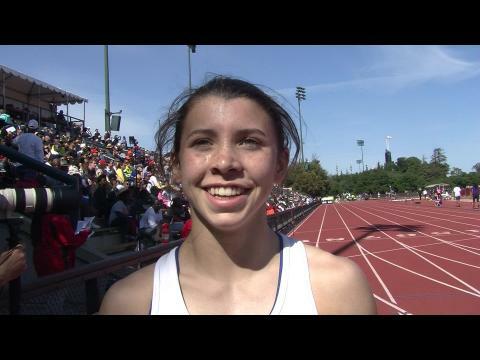 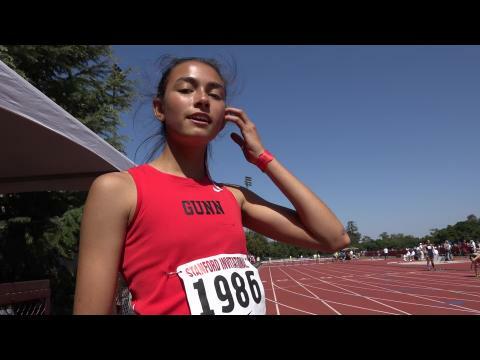 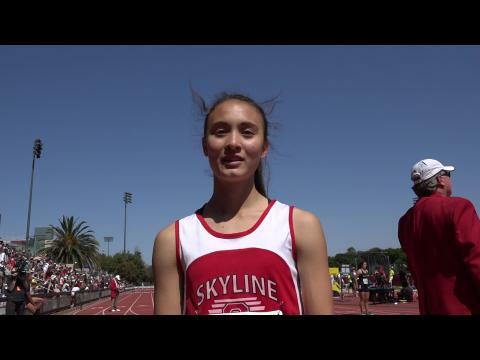 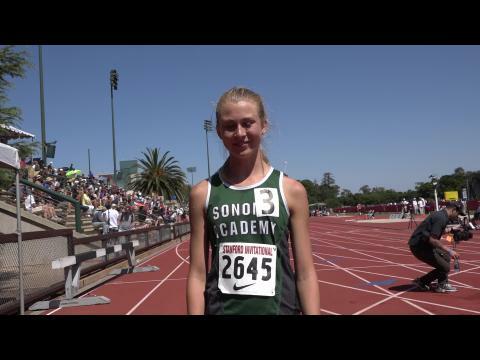 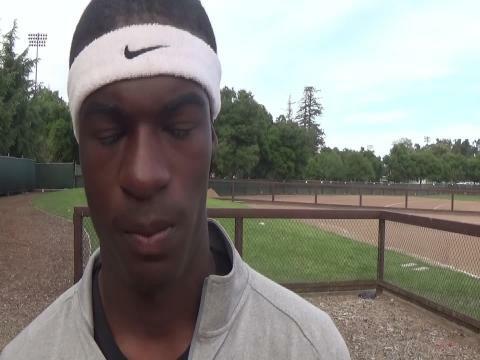 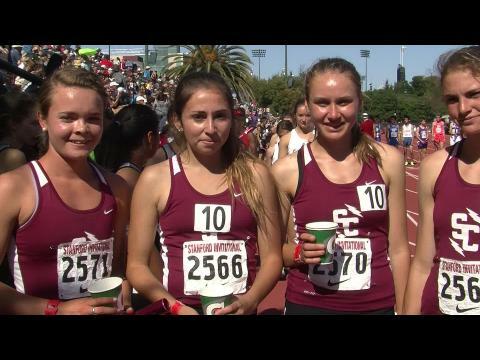 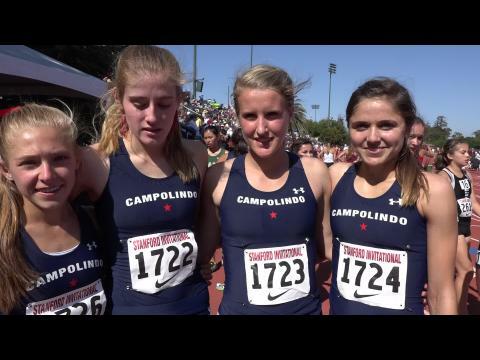 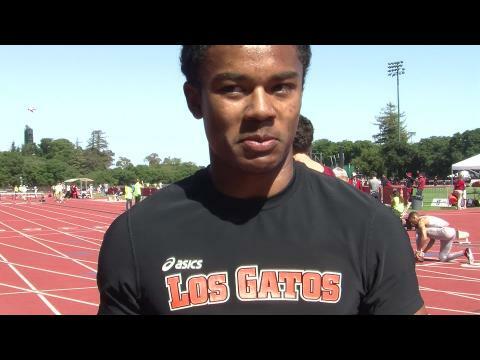 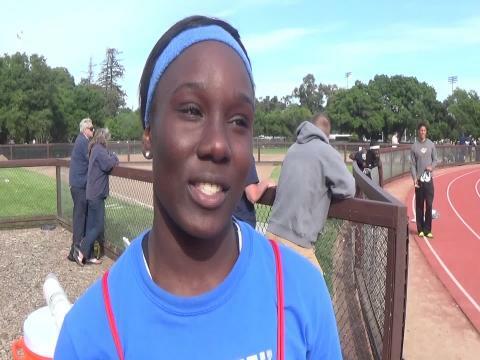 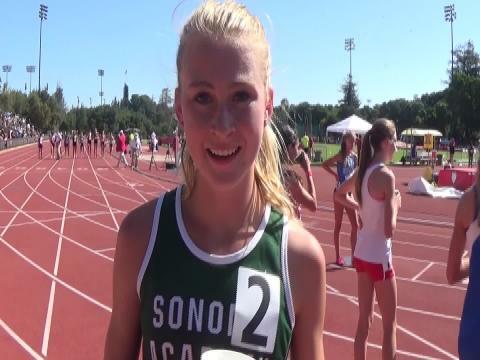 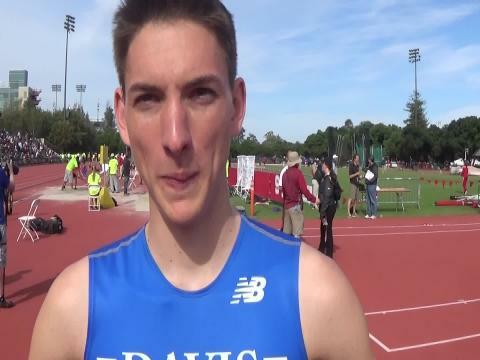 Which big-name athletes competed in Palo Alto over the last 8 years? 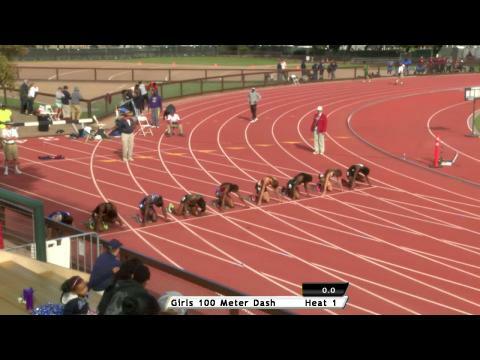 Oh, just some girls named Trinity Wilson, Vashti Thomas, and Ashton Purvis. 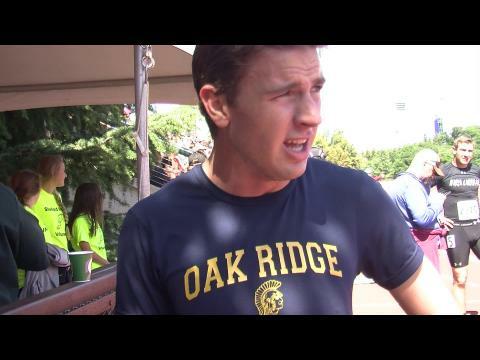 You know, no big deal, right? 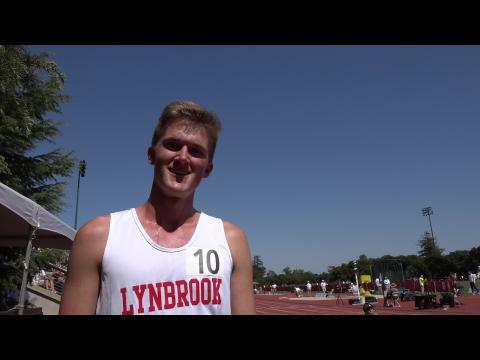 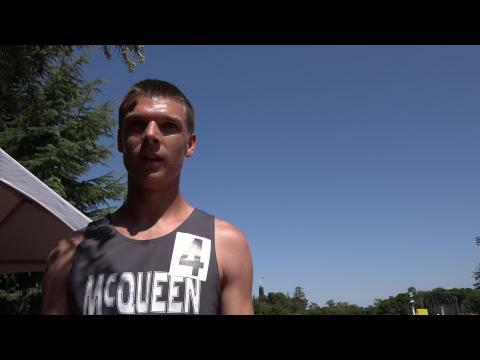 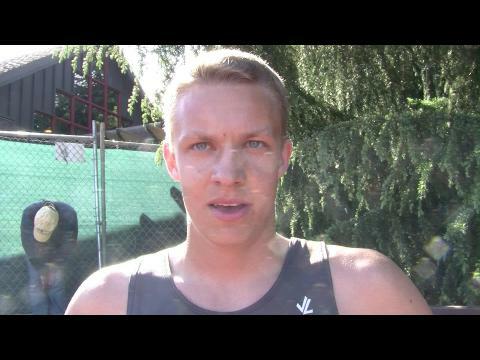 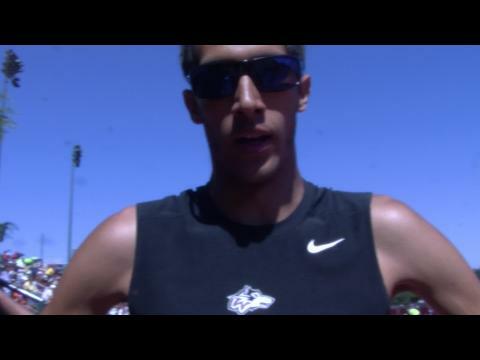 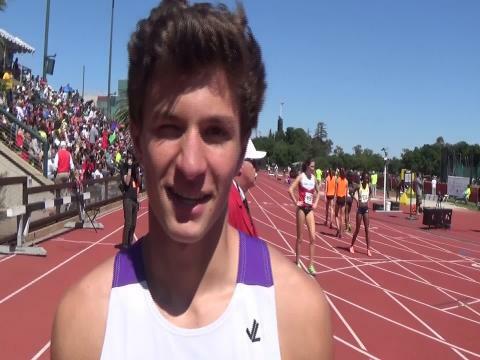 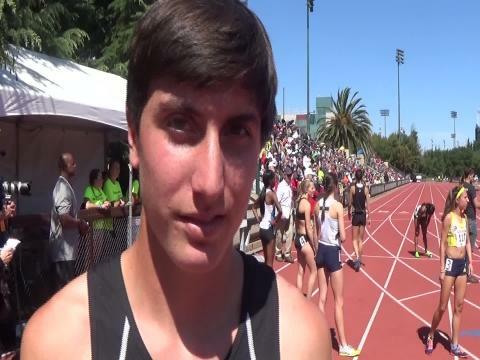 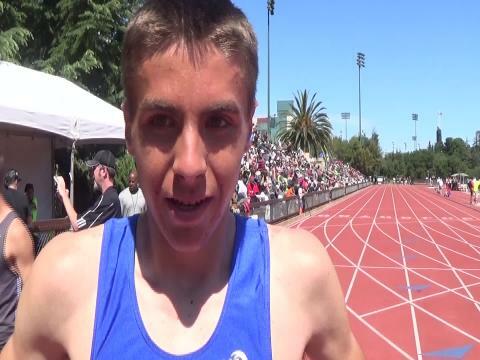 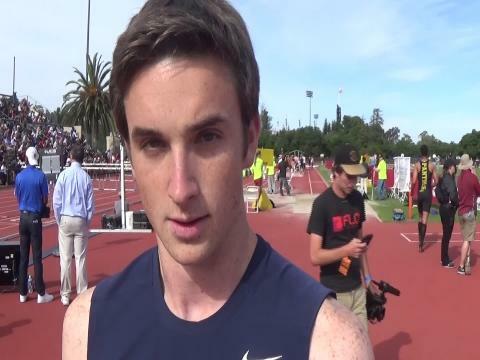 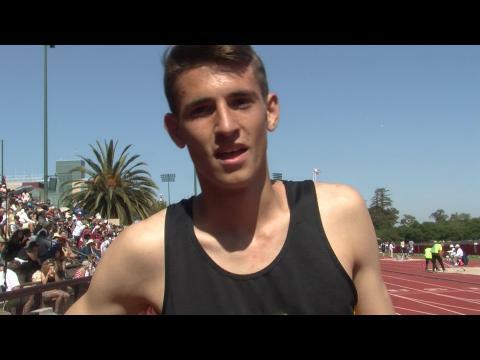 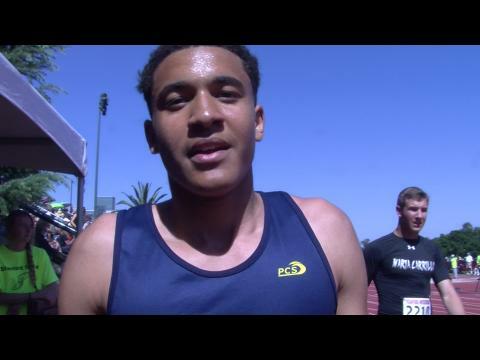 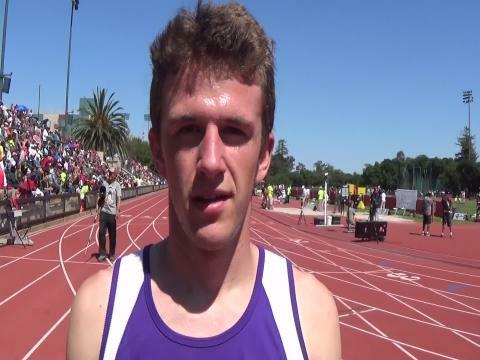 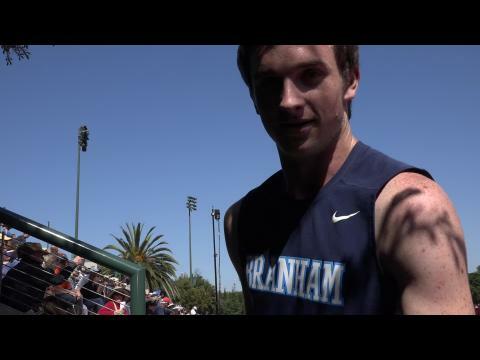 Branham senior, Aidan Kirwan swept the two high school hurdle races at the just completed Stanford Invitational while also establishing the US #2 time in the 400m. 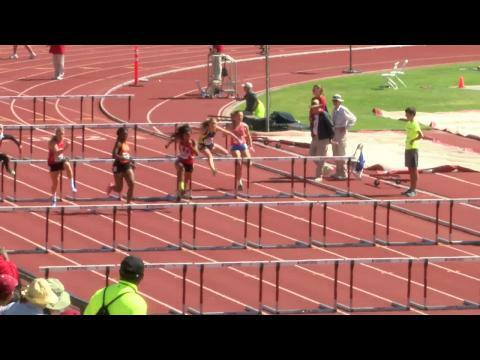 Hurdles. 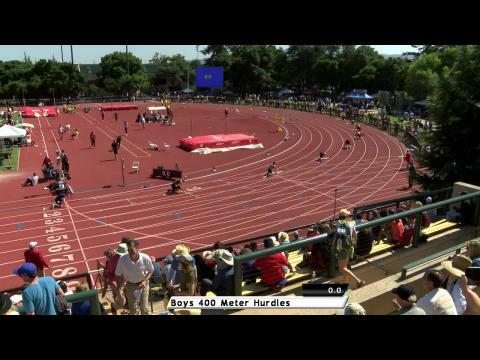 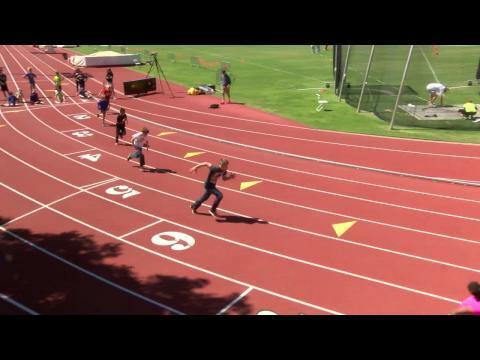 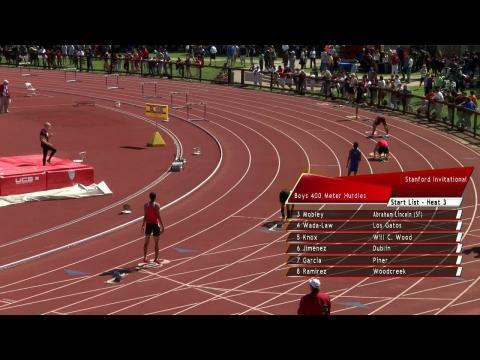 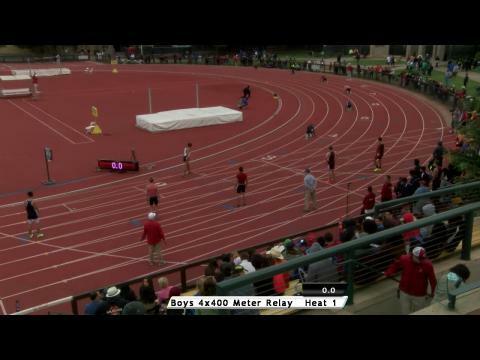 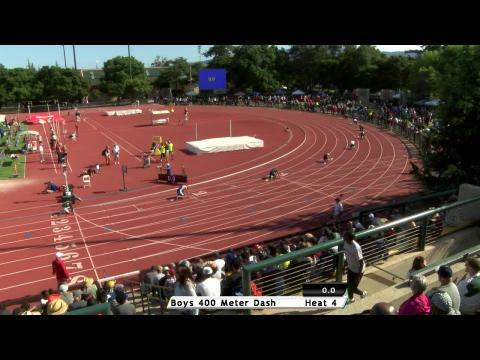 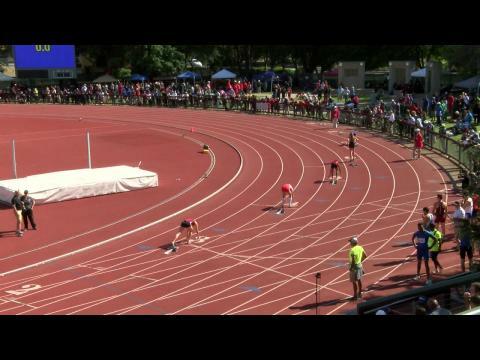 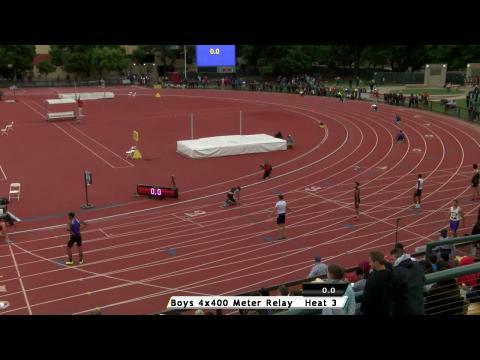 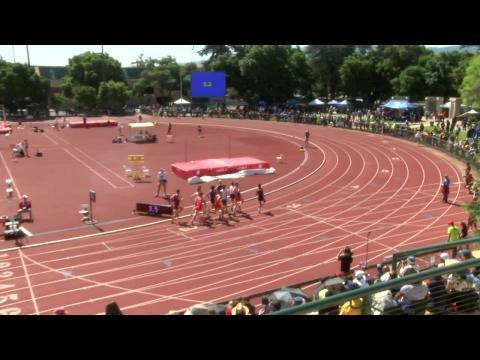 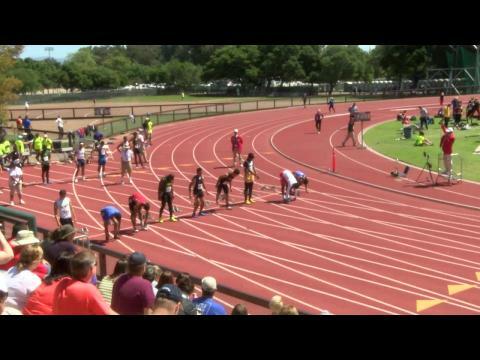 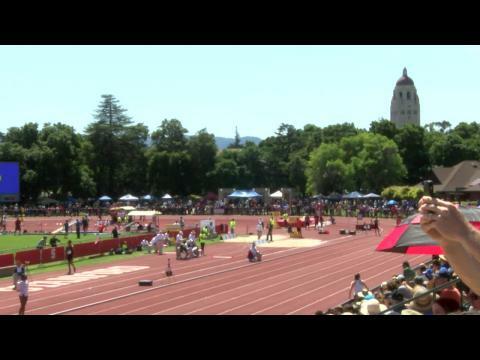 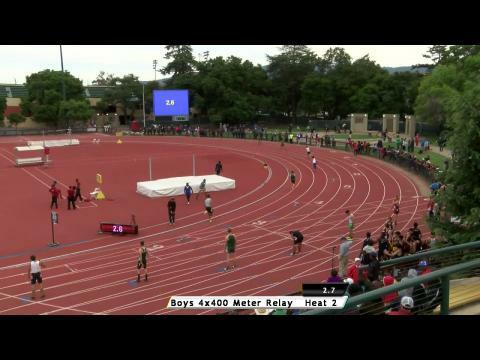 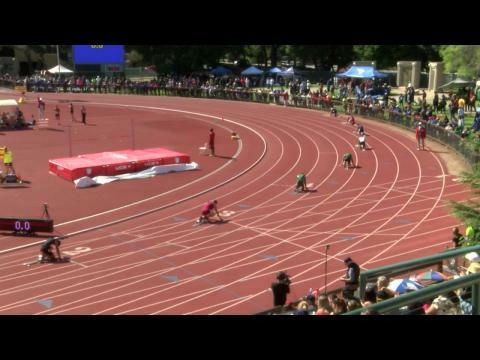 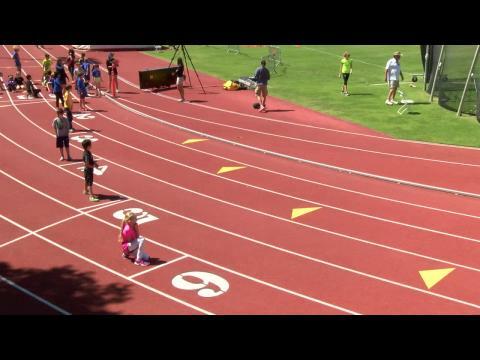 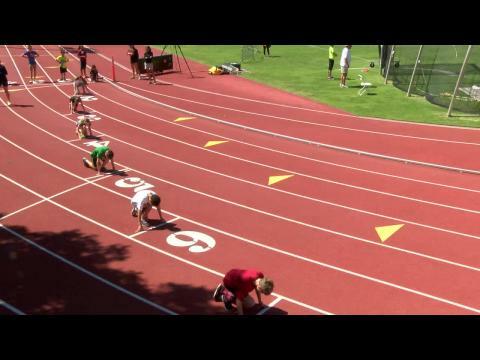 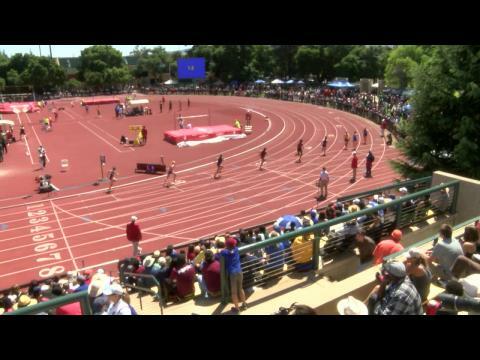 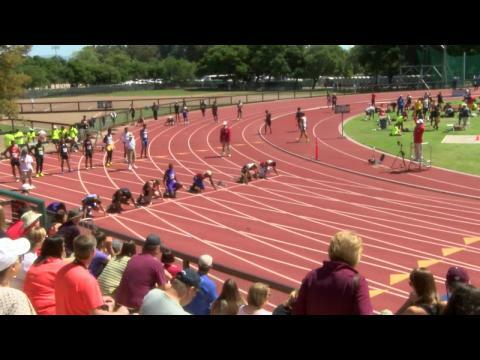 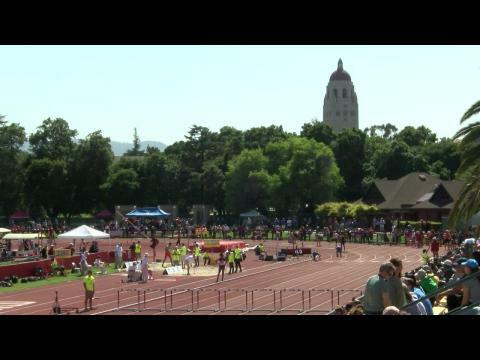 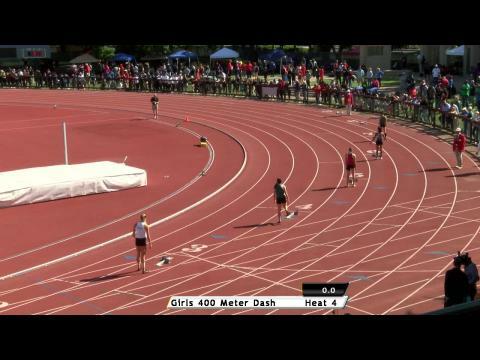 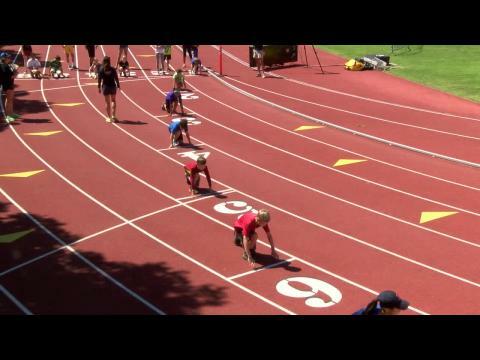 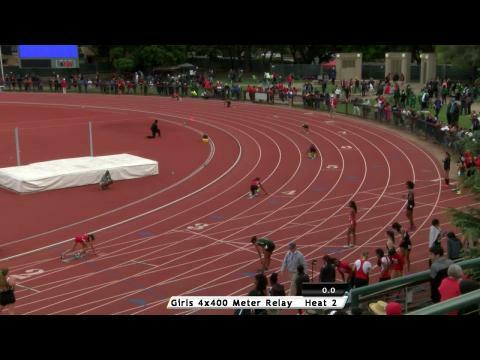 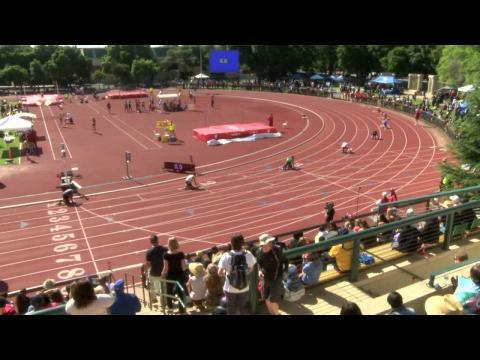 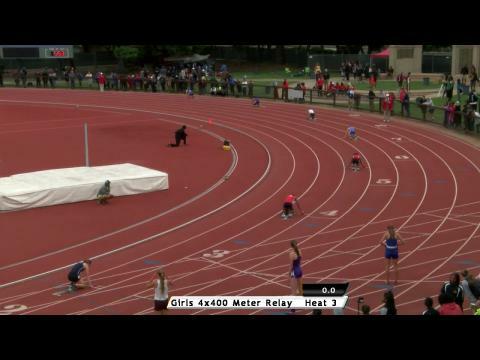 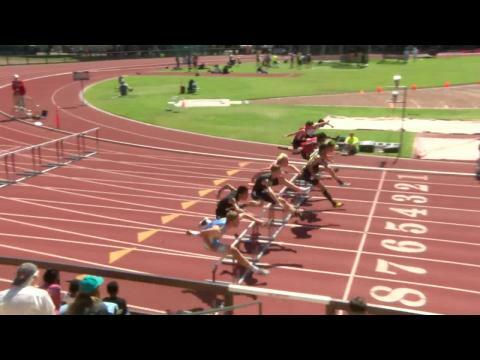 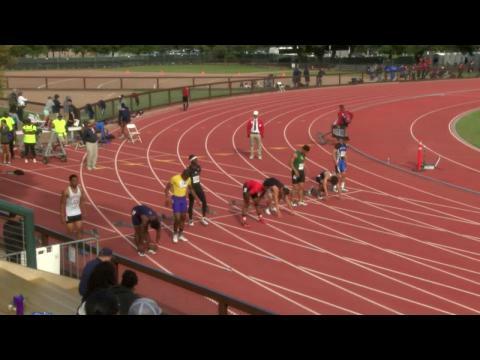 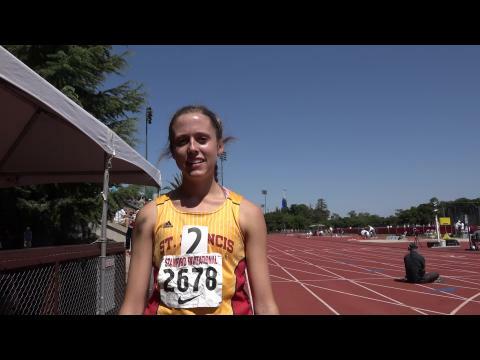 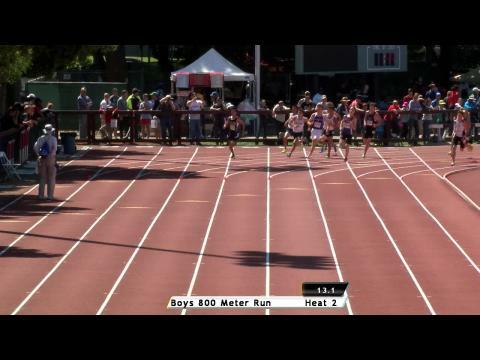 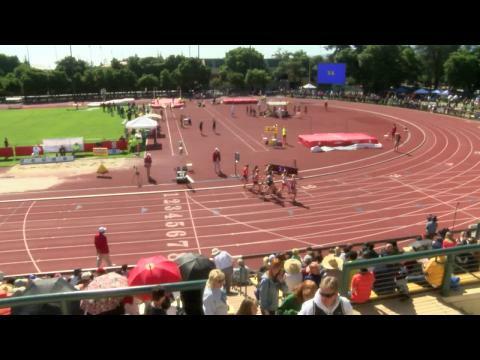 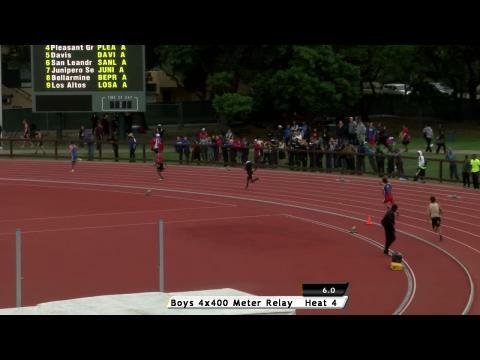 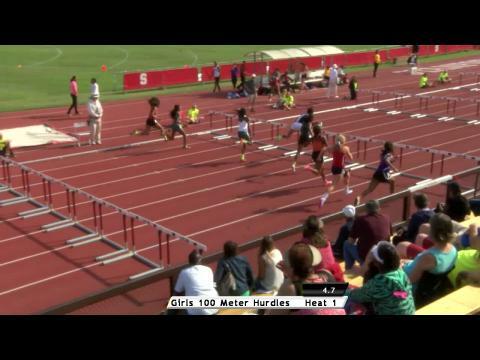 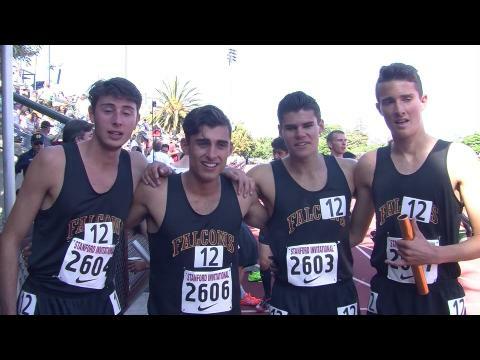 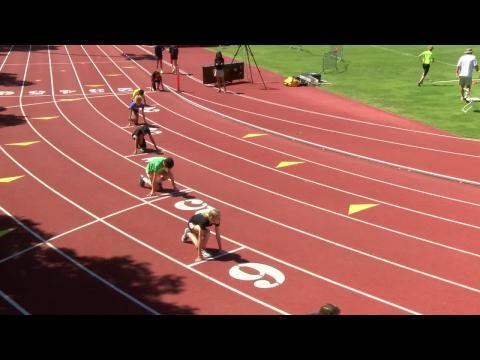 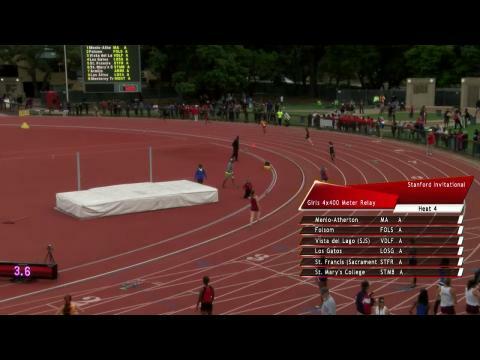 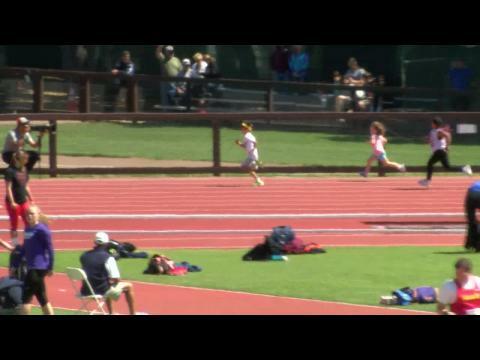 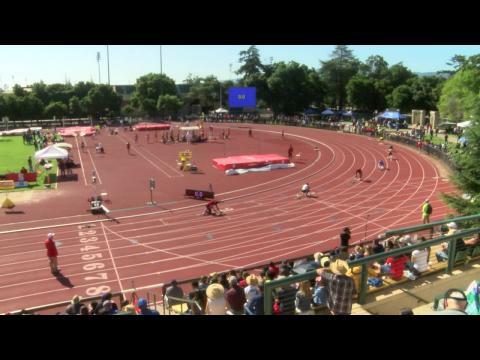 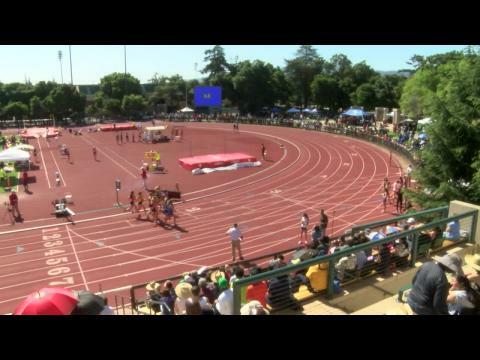 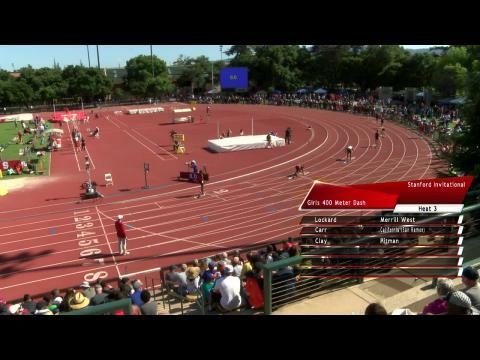 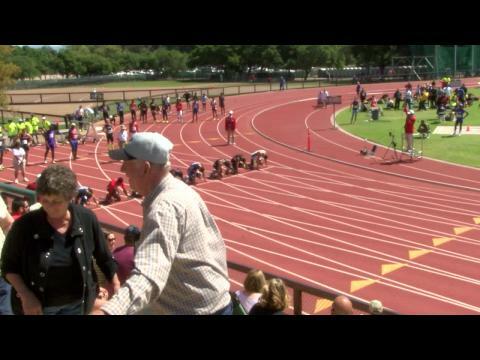 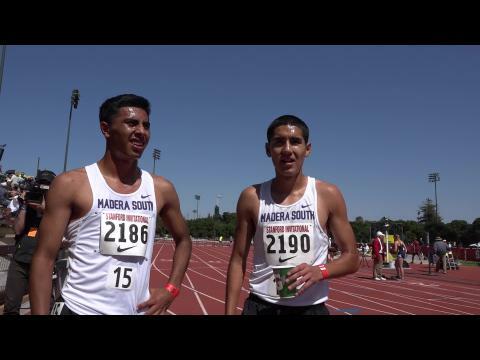 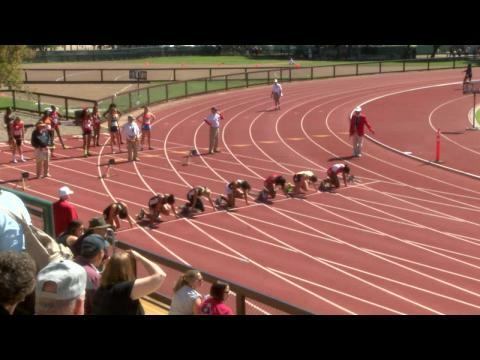 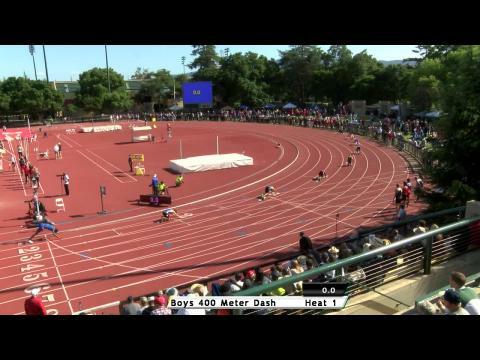 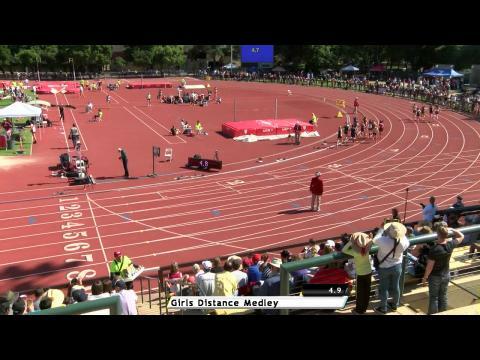 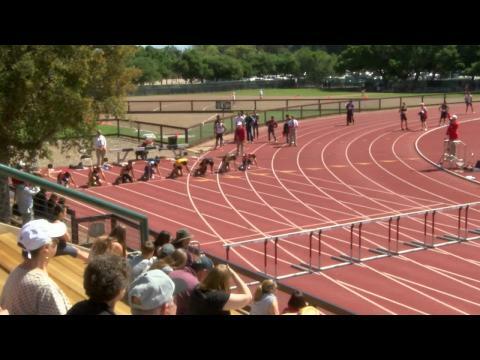 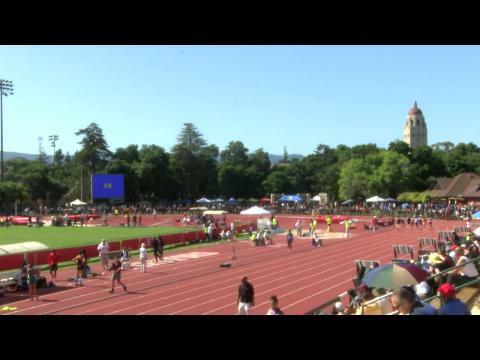 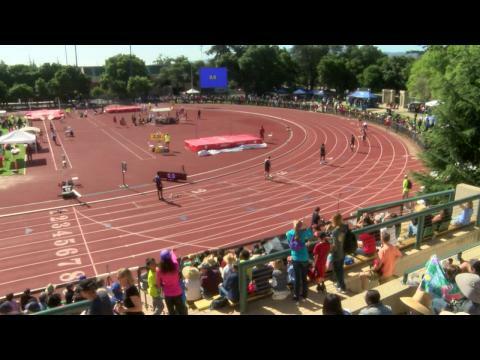 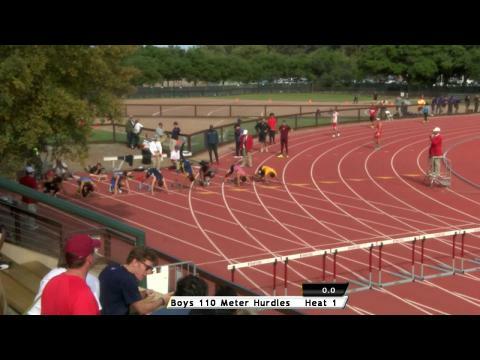 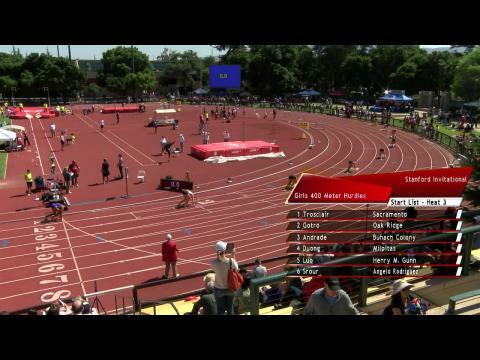 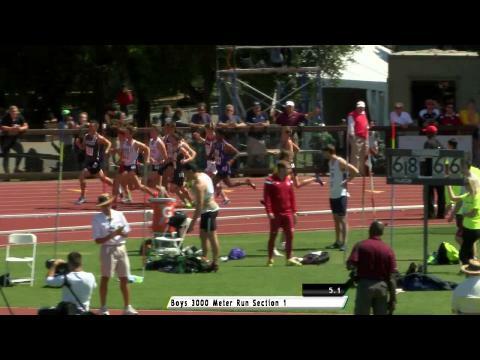 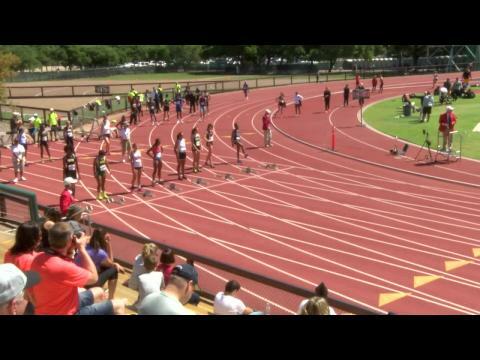 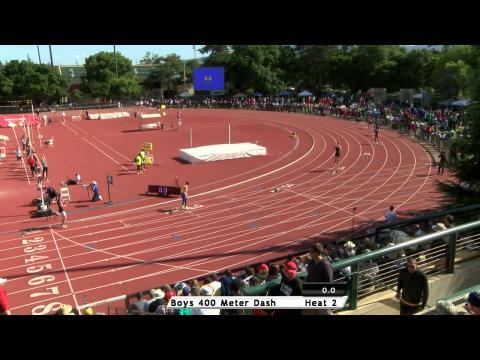 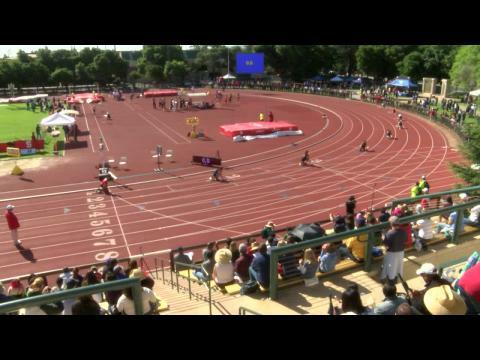 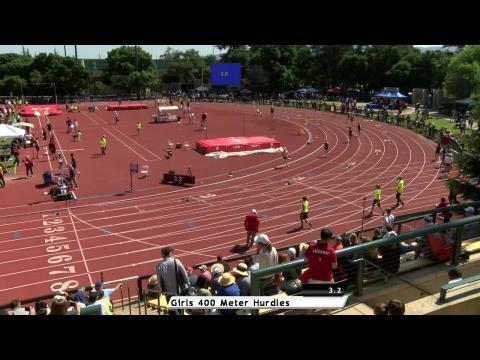 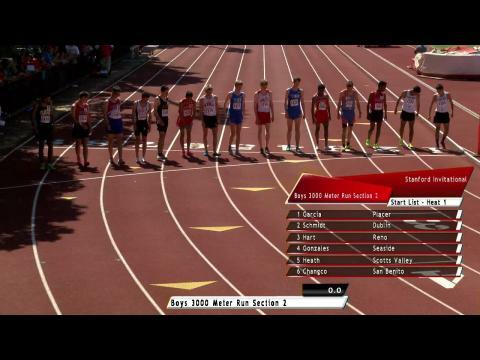 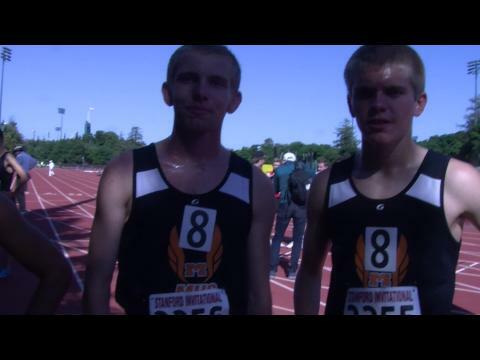 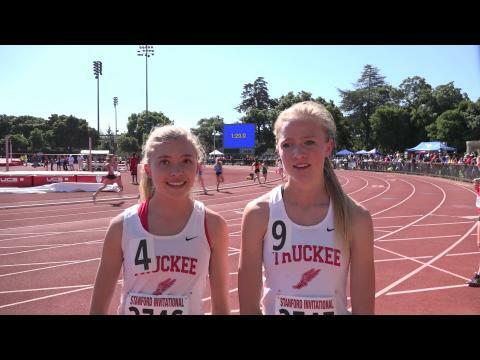 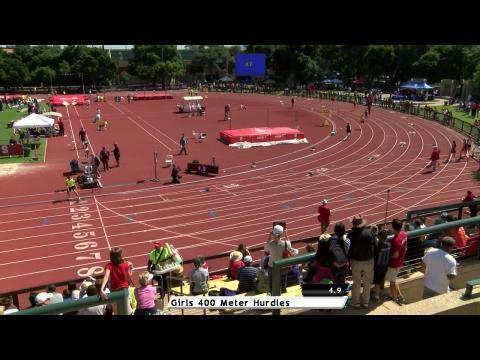 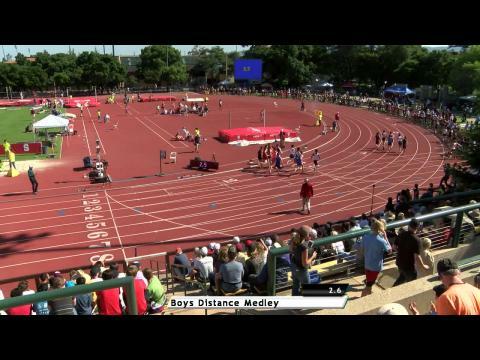 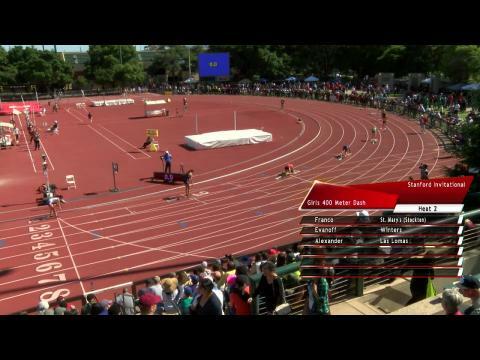 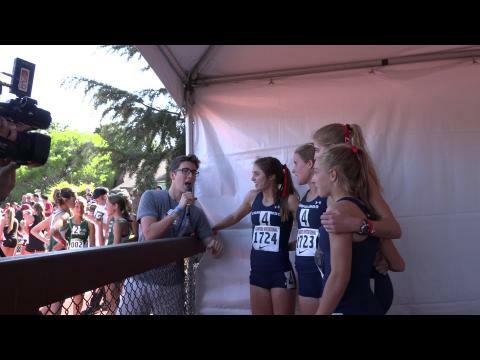 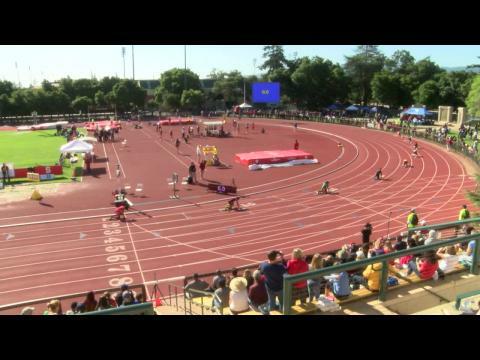 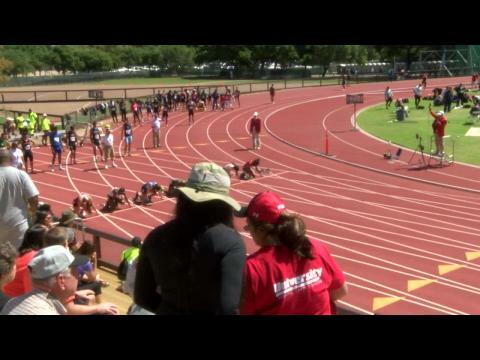 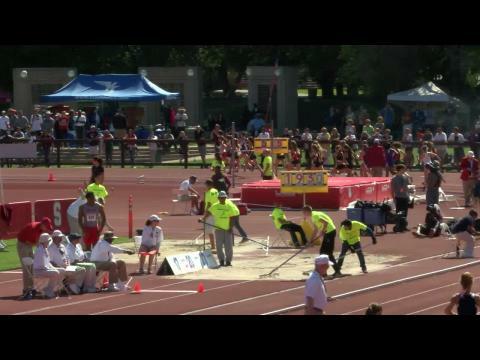 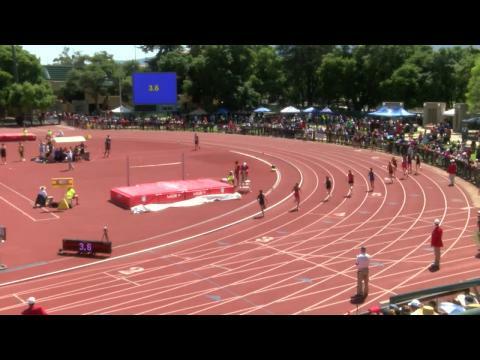 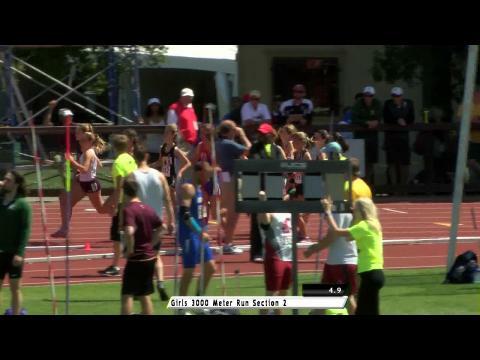 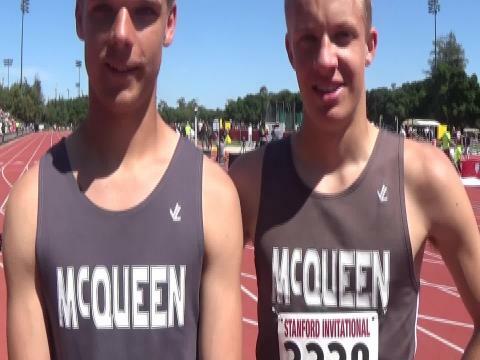 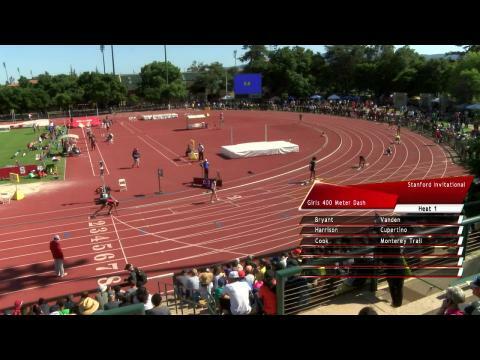 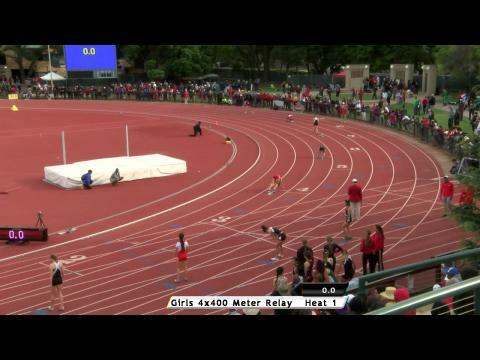 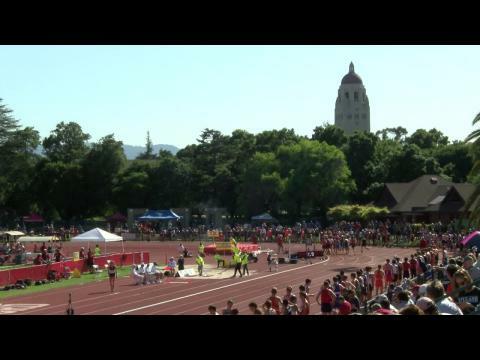 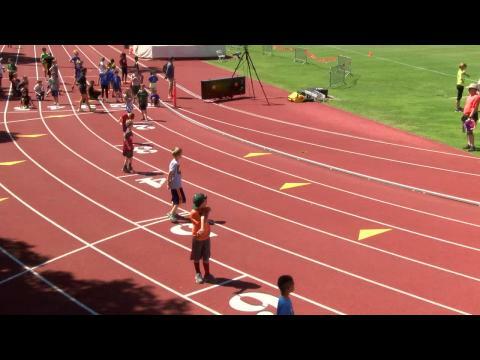 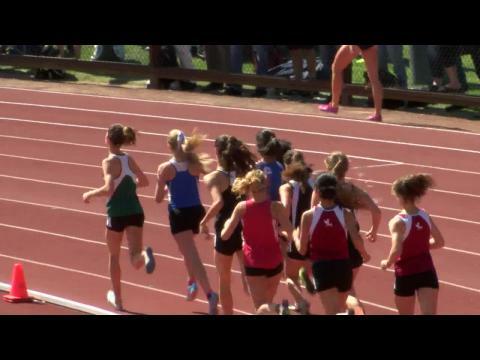 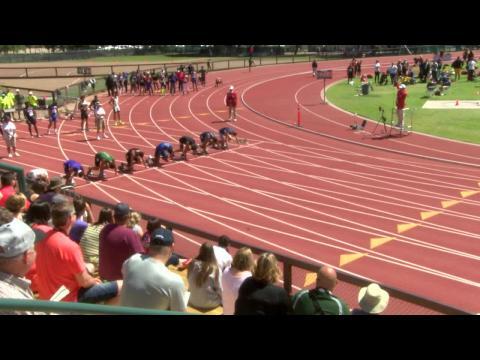 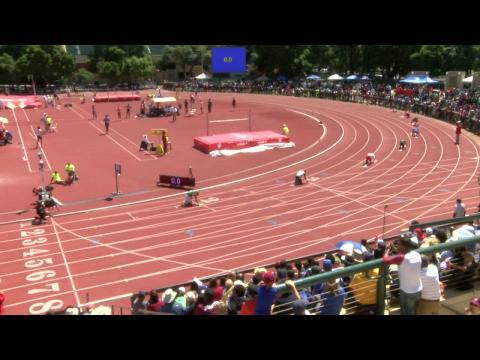 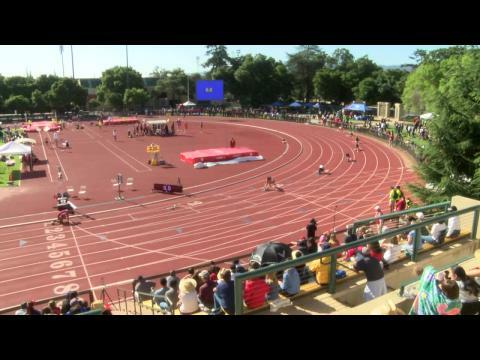 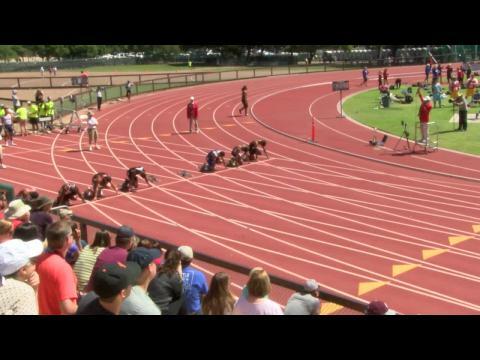 The big meet in Palo Alto dominating the rankings in the steeplechase, 3000, 5000, and 10000 as meets from Florida and Texas lead in the sprint races. 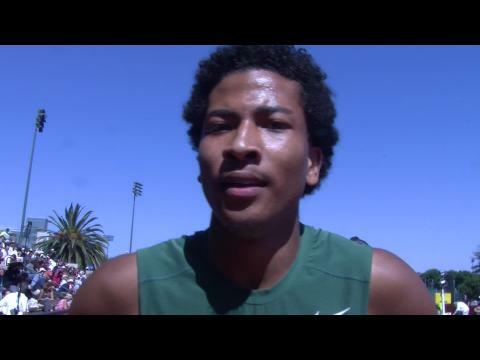 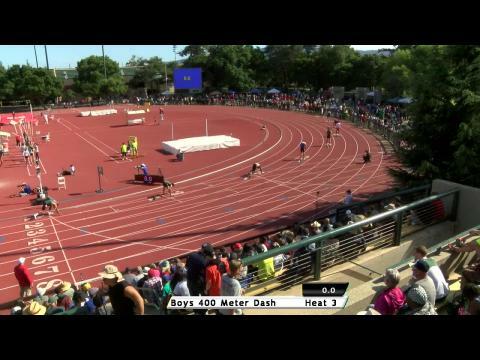 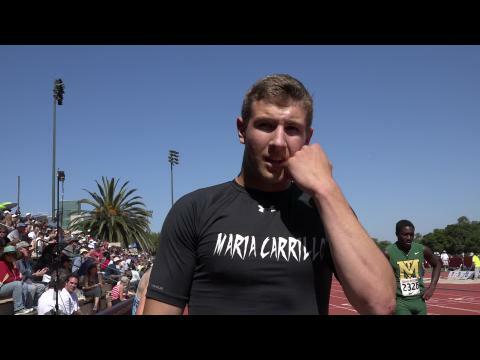 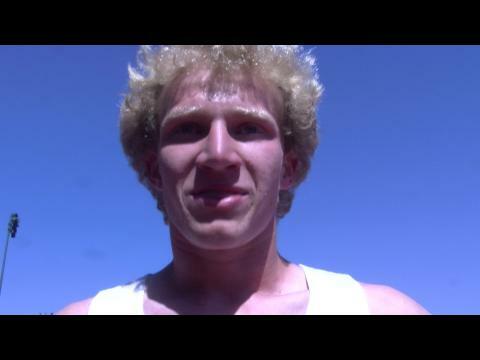 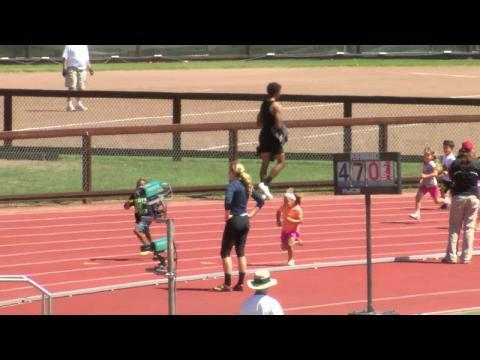 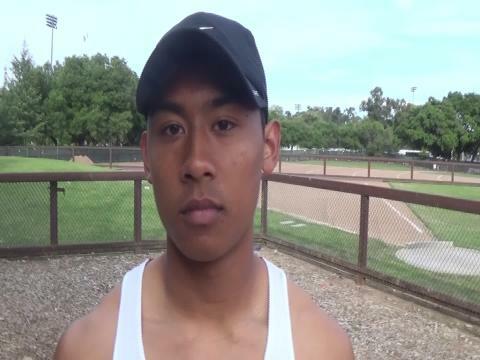 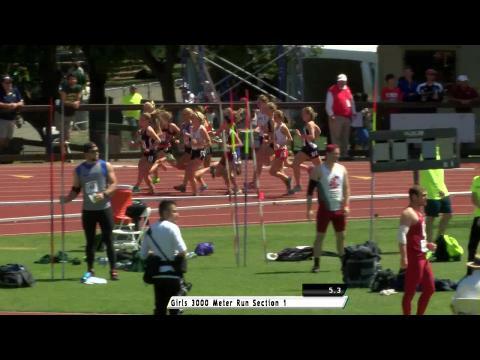 Jesuit's Jeremy Hines threw over 63 feet in 2010, one of many top marks that will be targeted by this year's competitors in the meet's high school events.